1.1.2 Is the Portuguese Coastal Way an official route? 1.1.3 Why is the Portuguese Coastal Way becoming so popular? The Portuguese Coastal Way, or Camino Portugués de la Costa, has experienced an incredible growth over the past few years. It is one of the youngest official routes of the Camino de Santiago, but nowadays it is the third in number of pilgrims (following the French Way and the traditional Portuguese Way). 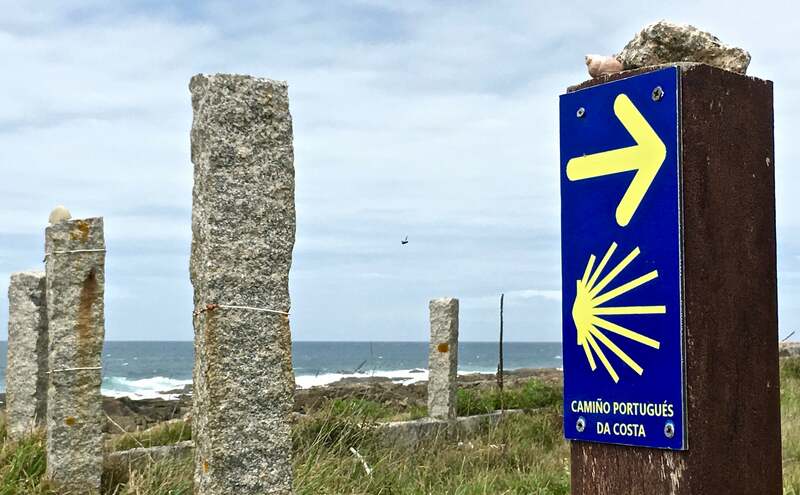 They find an increasing number of routes on the way to Santiago de Compostela, but the Portuguese paths are still on the top of their preferences. The route has experienced an increase of 100% in the month of October. Last season (2017) in October, around 900 pilgrims arrived en Santiago de Compostela through the coastal path. And this year, almost 1900. Last year, in twelve months, 7500 pilgrims walked the Portuguese Coastal Way. And this year, by October (and still two more months to finish the year), the figure is 12,895. The growth on the traditional Portuguese Way is not so impressive, but it is still the second-most-popular route of the Camino de Santiago. Last year in October 5,581 chose this route, while this year the number is 6,988. Is the Portuguese Coastal Way an official route? Yes, two years ago the Portuguese Coastal Way was recognized as an Official Jacobean route. This recognition means to acknowledge the historical and cultural value of the route. In this case, the historical base was that there were two hospitals for pilgrims on the way, from the Middle Ages. Recognizing this “official nature”, means that the public administration takes “extra care” for the route. How? In terms of signposting, facilities along the way (like “Albergues”), and protection of the route. 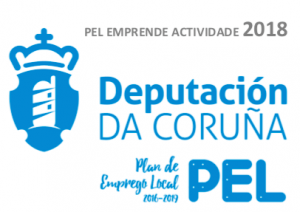 In fact, the Galicia Tourism Office (Pontevedra area in particular) is doing a great effort to promote the Portuguese Coastal Way all around the world. Why is the Portuguese Coastal Way becoming so popular? In terms of impressive landscapes, the Portuguese Coastal Way is on the top of the list of all Camino de Santiago routes. But also because of all the the lovely towns along the way, both in Portugal and Spain. In Portug al, some of the most popular places are Porto, Esposende or Viana do Castelo. But if you only have time to walk the Galician section of the route, the natural spectacle is also impressive. The Southern coastal area of Galicia region will make you discover places like A Guarda (right in the border with Portugal) and its Celt fortifications. Oia and the monastery, Baiona and the history related to the discovery of America; and also the biggest city of Galicia, Vigo, from where you can visit the Islas Cíes (Cíes Islands). From Redondela onwards, the path joins together with the traditional Portuguese Way. And, from Pontevedra to Santiago, pilgrims will have to say goodby to the impressive views of the Atlantic Ocean, as it becomes an inland walk. But is also quite an experience to discover the rural side of the region! If you are thinking about walking the Portuguese Coastal Way, either from Porto or its last 100 km, please do not hesitate to contact us. We will get back to you with a tailor-made itinerary.